Take a look at the cars displayed on our site and feel free to take your pick! On Cars for Sale LA there is no guesswork, just great cars and trucks for sale in California. We warmly invite individuals and business owners to browse our site for more information about obtaining the best value when trading, selling or buying used cars, trucks and SUVs in LA. Our Customer Support Service is always at your disposal and ready to help you making the best choice according to your needs and preferences. 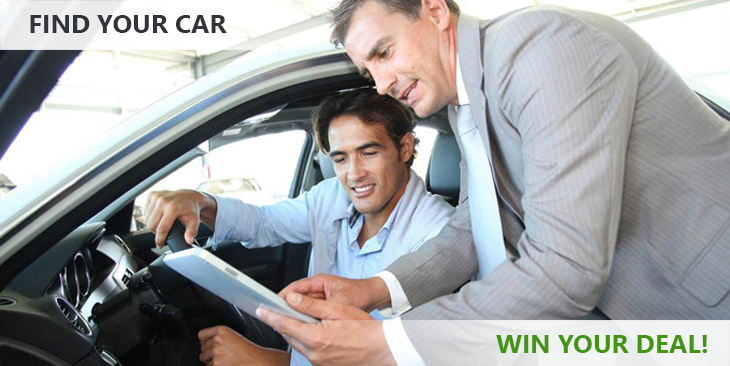 You may register and start bidding with confidence on used cars for sale in California from our listings, knowing that there is a professional team always ready to guide you at any of your steps to a successful car purchase. Get in touch with us at any time by phone, by mail or via the live chat and get answers to any question and prompt practical tips how to make a better deal on used cars in LA with our online public auto auction.